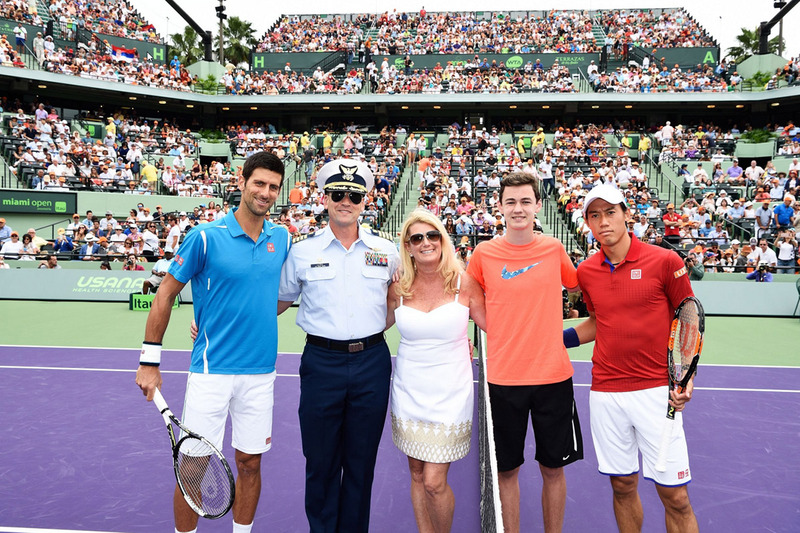 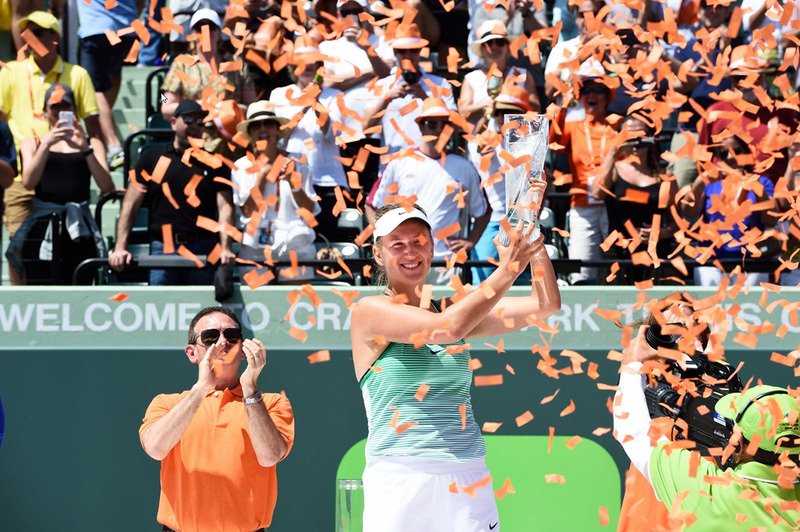 The Miami Open 2016 has crowned two new champions. 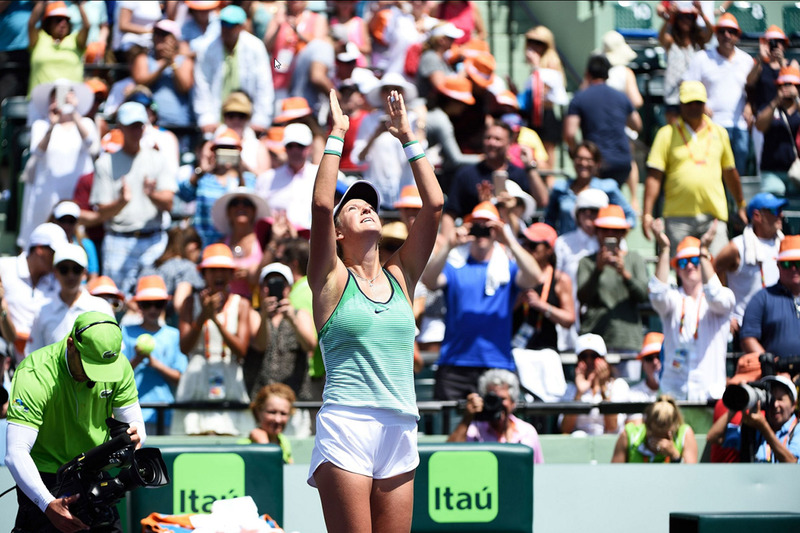 First, on Saturday April 2nd, Victoria Azarenka defeated Svetlana Kuznersova 63 62 to clinch back to back championships at Indian Wells and Miami. 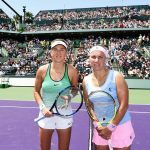 This puts Azarenka back into the top 5 in the WTA Rankings. 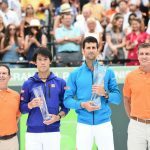 Then on April 3rd, Novak Djokovic defeated Japanese number one player Kei Nishikori 63 63. 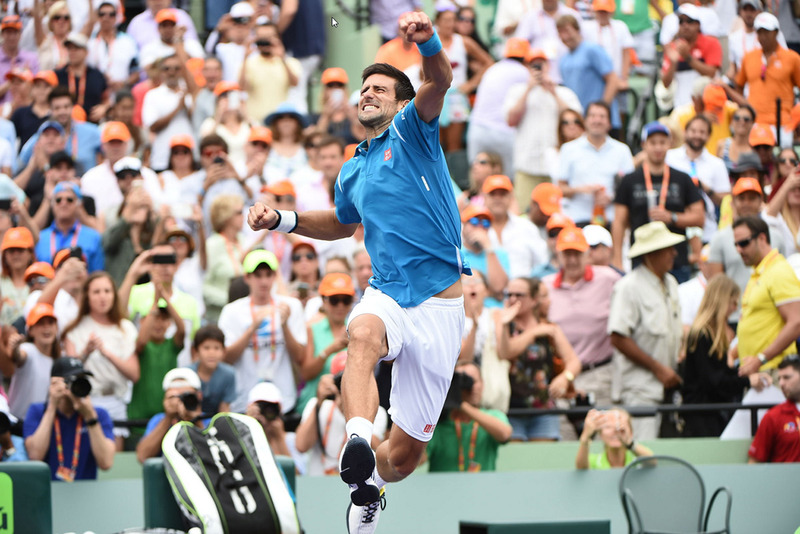 Djokovic not only had championships victories back to back at Indian Wells and Miami, but also broke the record of most ATP Masters Titles with 28 titles. 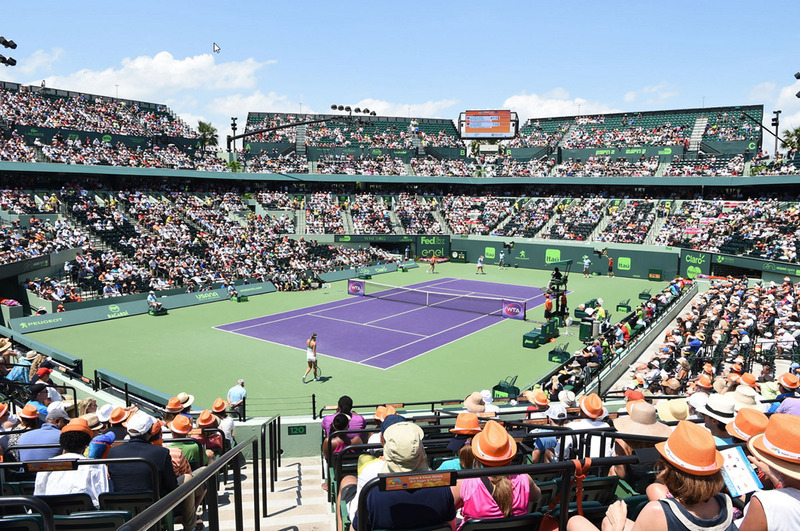 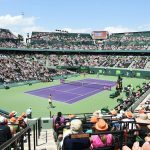 This concludes this year Miami Open, and of course the first year for Acordis International as Host Sponsor, and Official Document Management & Business Services Provider for the Miami Open presented by Itaú. 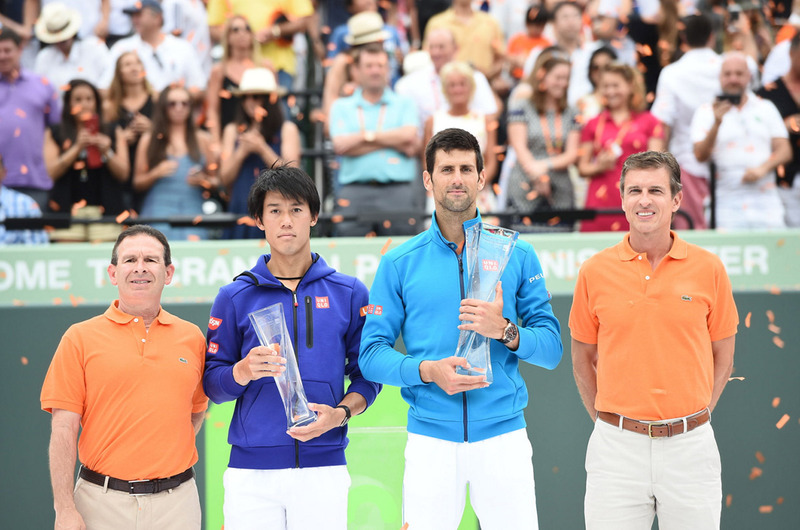 It was a great experience, and we are looking forward for next year. 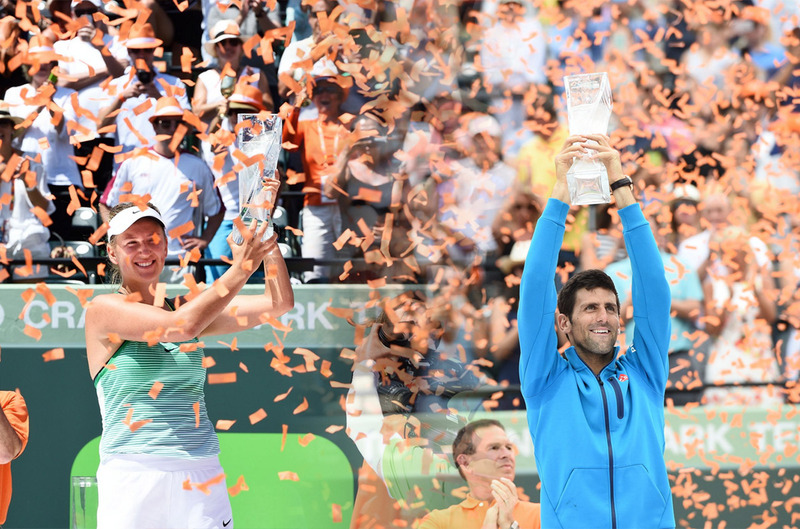 Congratulations to the Champions, Novak Djokovic and Victora Azarenka!